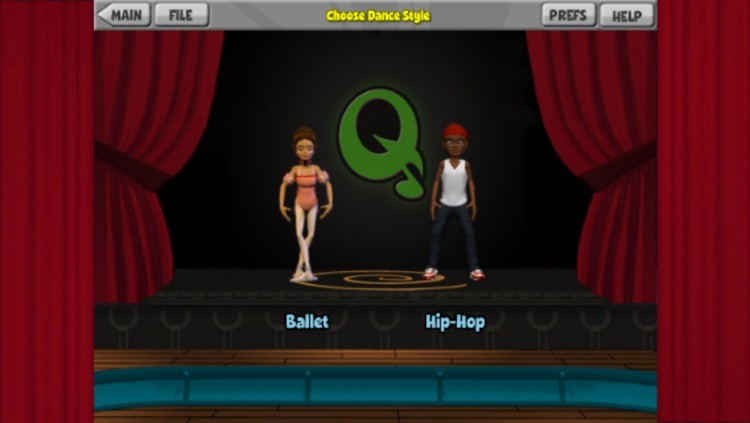 Whether you're an accomplished prima ballerina, hip-hop street star, or just a beginning dancer, YOU can build your own routine and see it performed on stage with QDancer for iPad. With easy drag-and-drop commands, you are in total control. 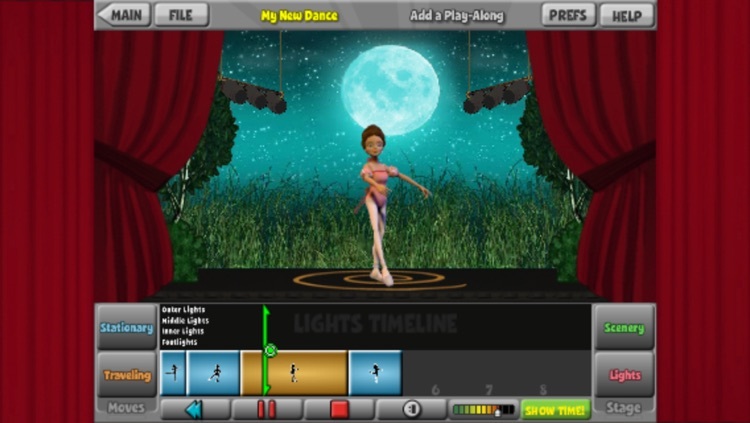 Choreograph an original routine for your ballet or hip-hop dancer, choose the right music, program the lights, change the scenery, and hit Show Time to see your dream dance become a reality! Build a routine for your ballerina with nearly 30 stationary and traveling dance moves, including arabesque, glissade, pas de bourrée, and many more. 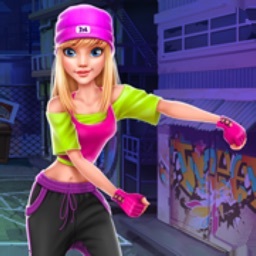 Create custom combos for your hip-hop dancer with over 30 authentic hip-hop moves – from the Dougie to B-boy, six step to gainer, and many back tucks in between. 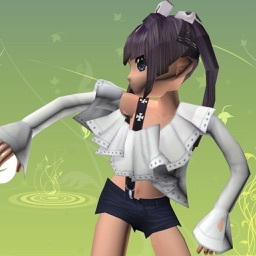 Then watch your routine performed full out on stage with the lights and set of your design. QDancer is easy-to-use and gives any dancer or music lover the tools they need to successfully choreograph a dazzling dance routine. 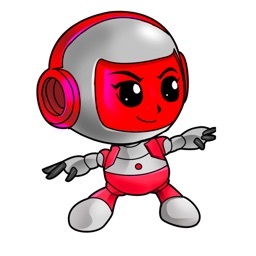 Perfect your real-life moves by watching your avatar perform, or master a better understanding of how movement and music work together in perfect harmony.